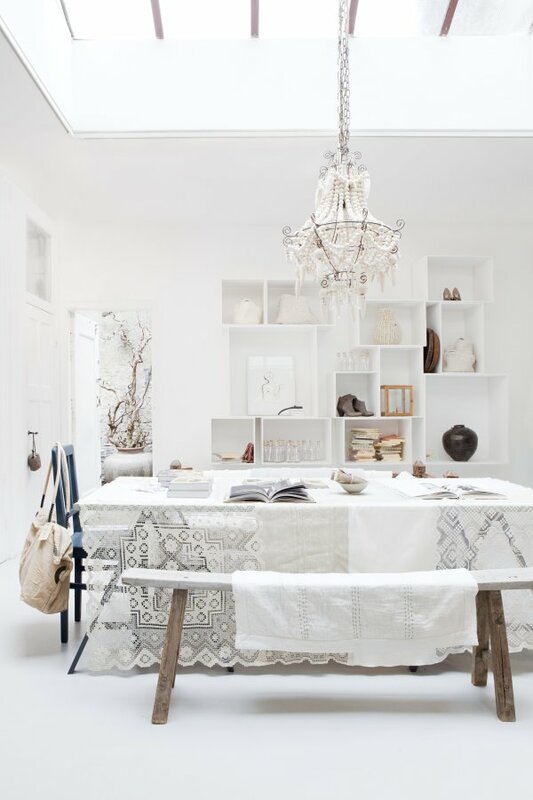 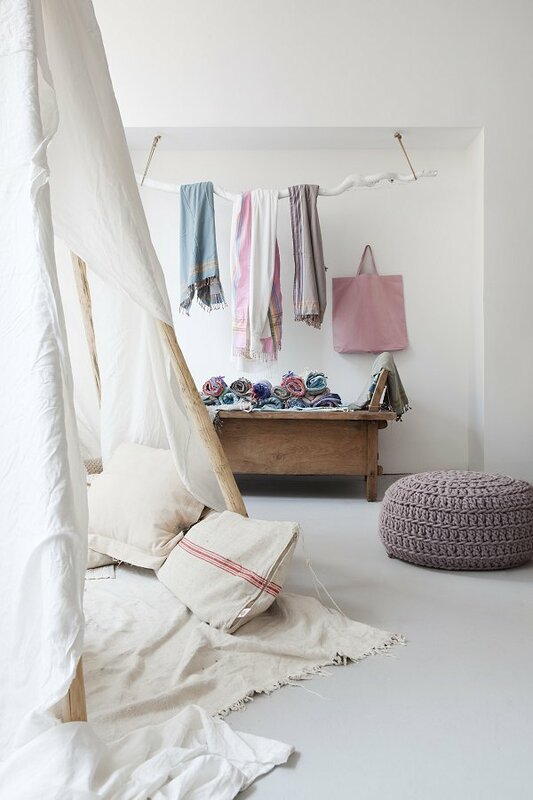 Welcome to the wonderful world of Sukha Amsterdam... An amazing concept store I told you about before and mention in my Amsterdam City Guide. 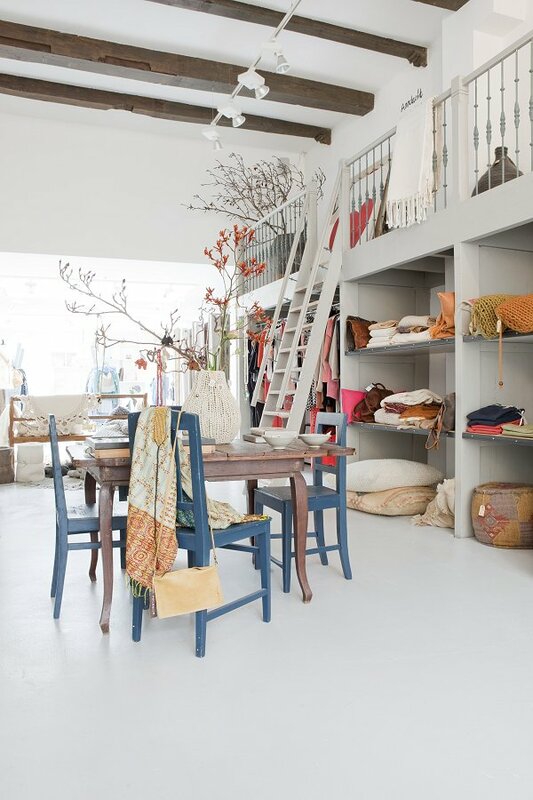 The shop itself already has a wonderful interior with its high ceilings, white walls and beautiful grey painted concrete floor. 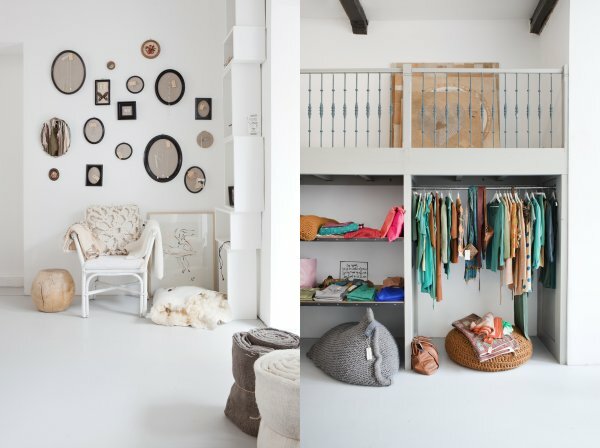 The interior with it's big shop window changes quite a lot and it is always a surprise to see what is next. 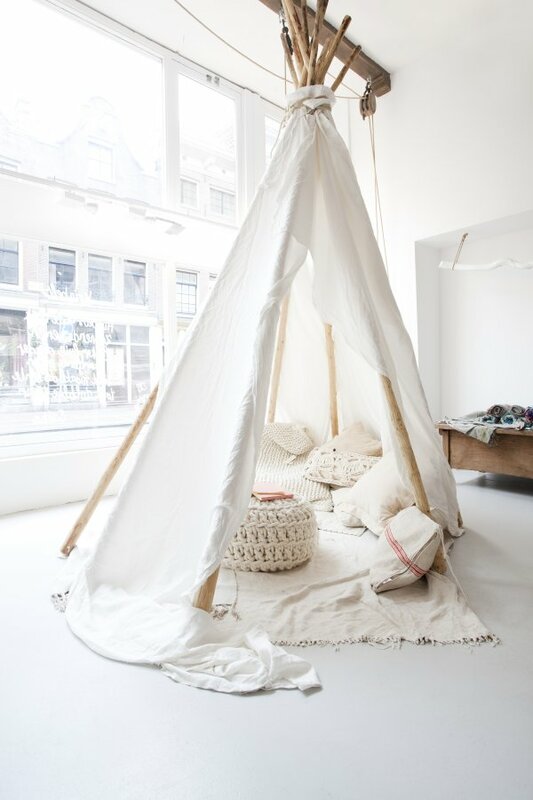 I really love to come here and think the shop has a really good vibe. 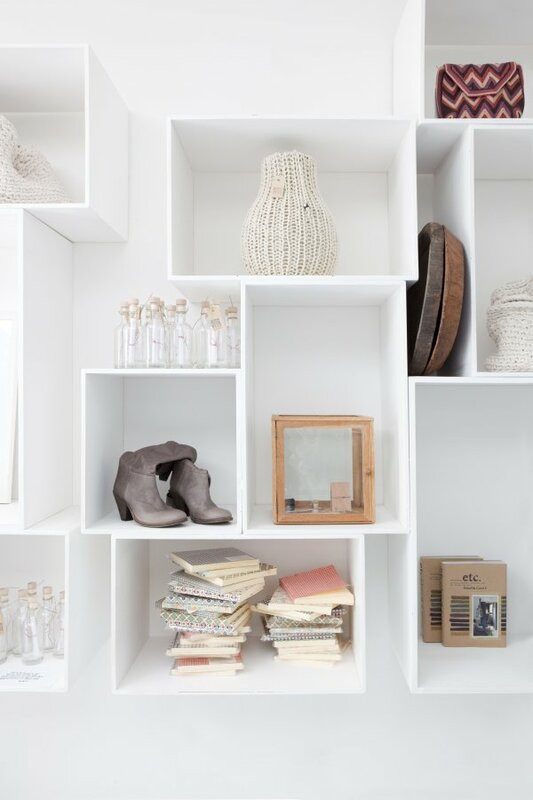 At Sukha you will find fashion, books, accessories, presents and unique handmade products. 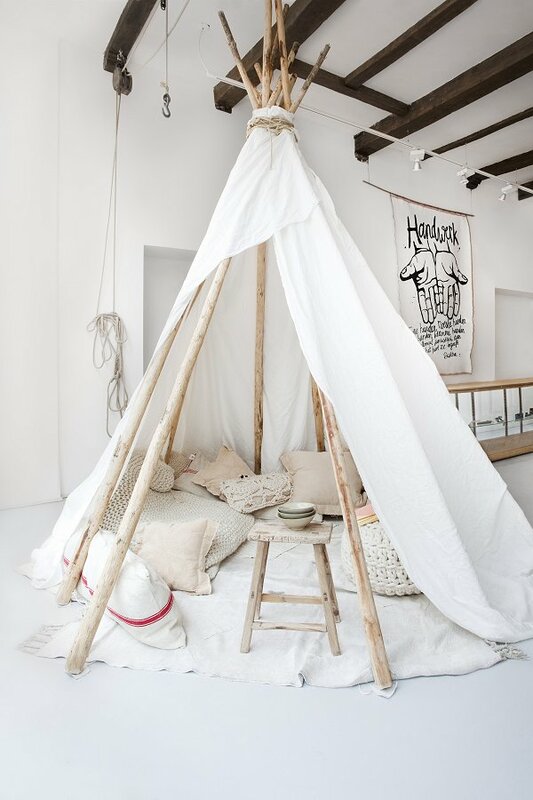 Recently there is a big white tipi in the shop filled with plaids and cushions Isn't it amazing! 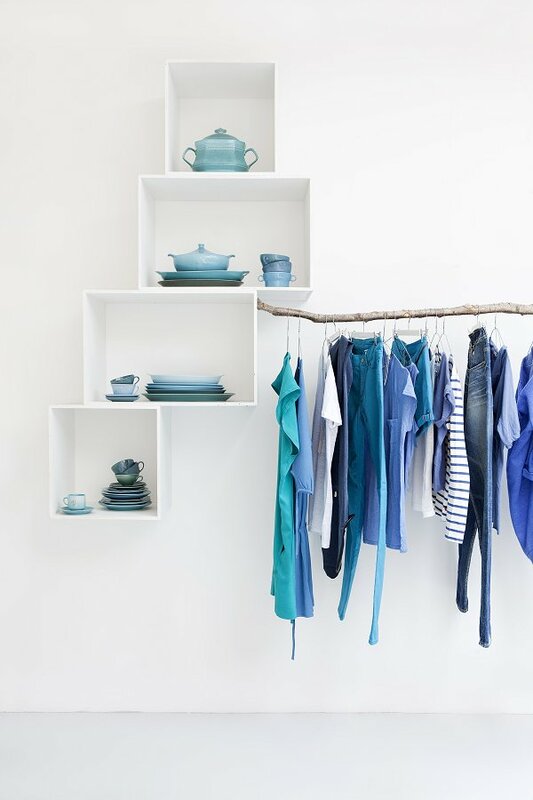 I am loving the bright feeling it gives to the shop together with the white back wall with its little boxes and blue-ish clothes corner.. it is almost like summer is already there. 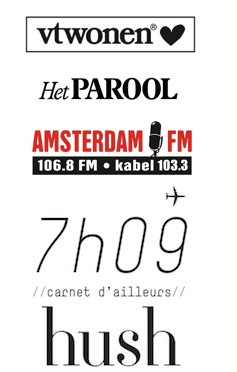 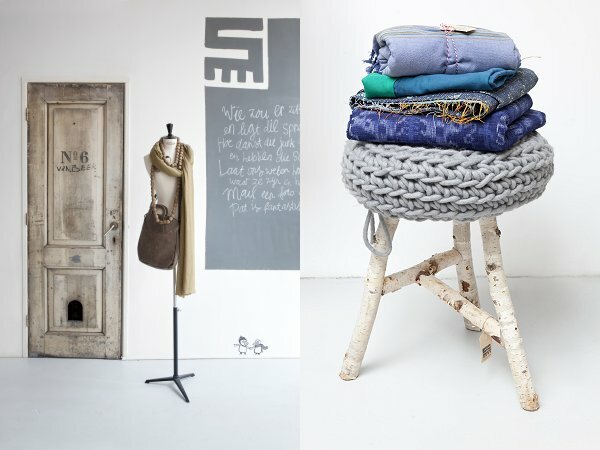 You can find Sukha Amsterdam at Haarlemmerstraat 110, near central Station. 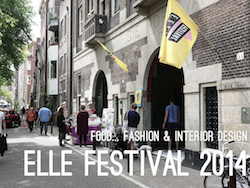 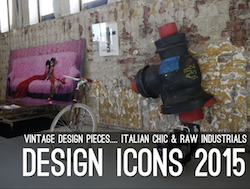 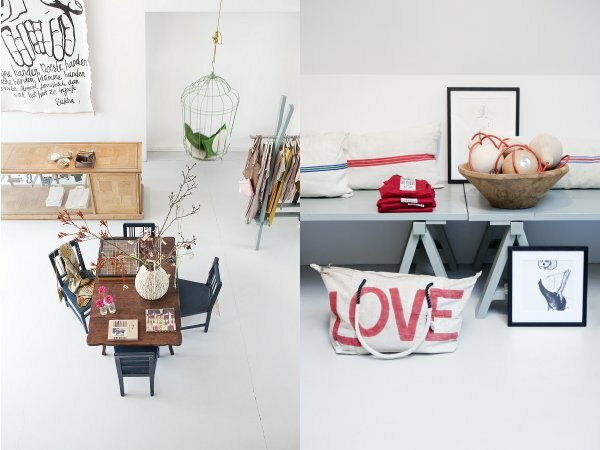 All pictures copyright Jeltje Janmaat Thank you Irene of Sukha Amsterdam for sending me all the eye candy for the blog.